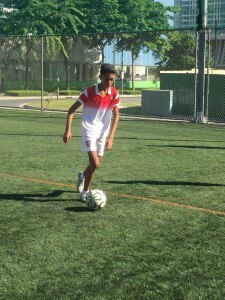 Futbol Funatics is pleased to feature four (4) of its football scholars from its Youth Scholarship Program– Gerry Lopez, Ron Valdemar, Michael Dadula and Jerssie Acebron. 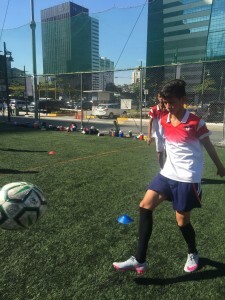 The four boys from Bicutan train with Futbol Funatics under the FF Youth Scholarship Program and are also in FF’s Advanced Supplementary Training Program (FFAST). 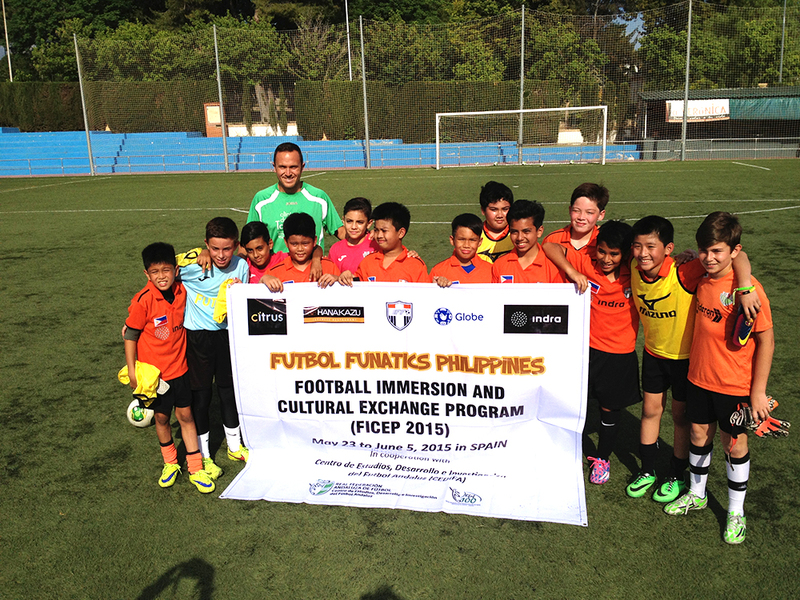 These hard-working, passionate youth players were introduced to Futbol Funatics by sportscaster Bob Guerrero, who shares the same vision as FF with regards to football being a tool to help uplift children’s lives. 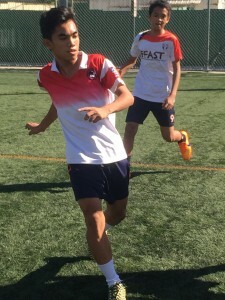 Gerry, Ron, Michael and Jerssie, all born in the year 2000, tried out for the FF program several years back and upon being accepted into the selection team, have been growing tremendously since then, both on and off the pitch, under the guidance and constant mentoring of the FF coaches. 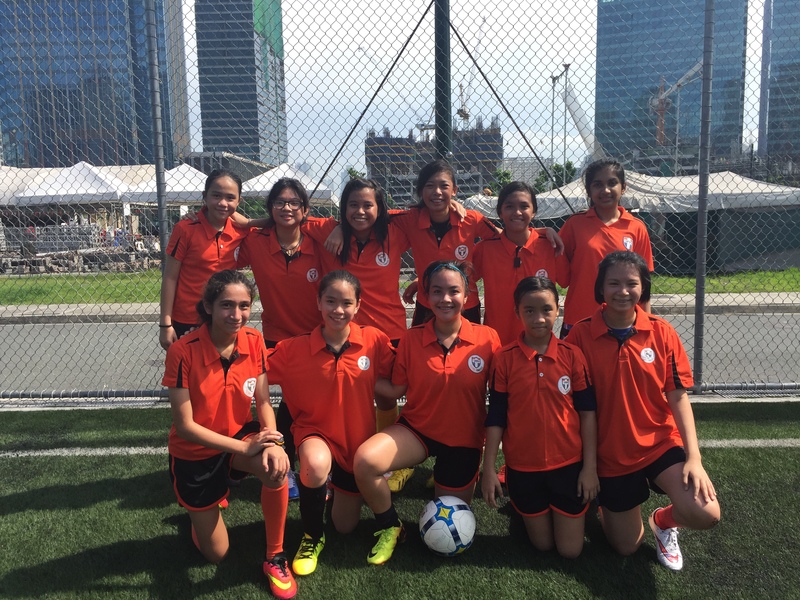 The FF Youth Scholarship Program is currently accepting donations on behalf of these four talented scholars in order for them to be a part of the Futbol Funatics delegation headed for Singapore this November 6-12, 2016 for the prestigious Singacup, participated in by youth club teams from Indonesia, Singapore, Malaysia, Philippines and Australia. 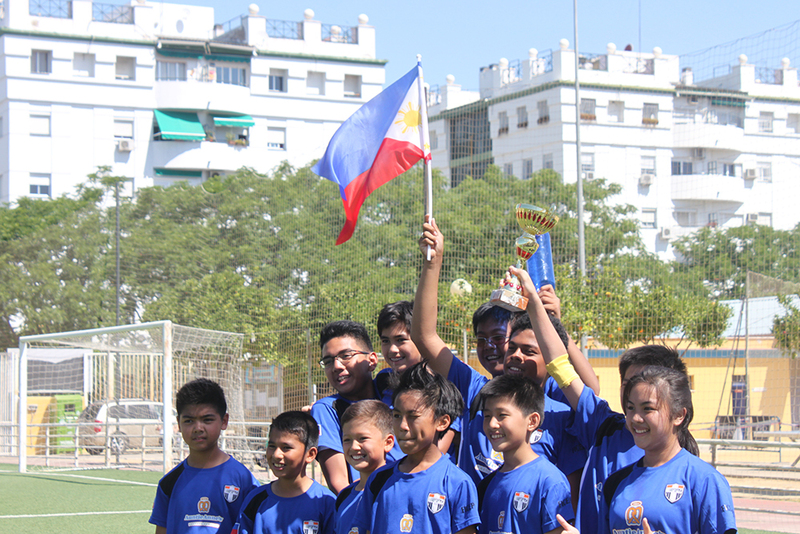 This experience will not only uplift their level of football but will more importantly boost their self-confidence, morale and over-all growth and perspective in life. 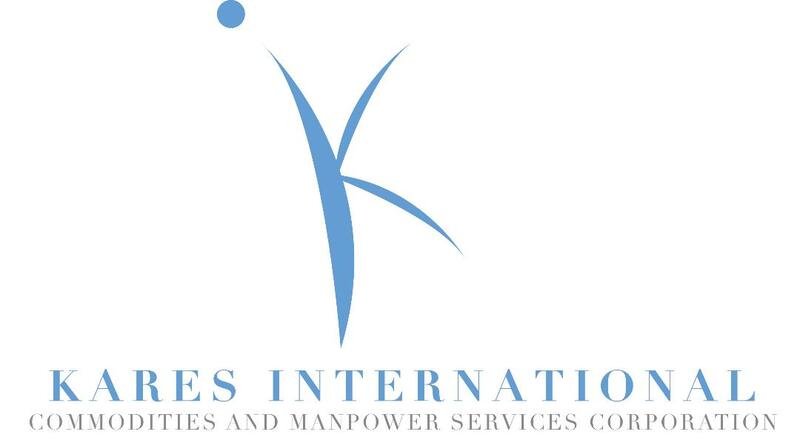 Such opportunities to travel and compete internationally can be game-changers— especially for those who are not typically provided these opportunities due to their financial circumstances. 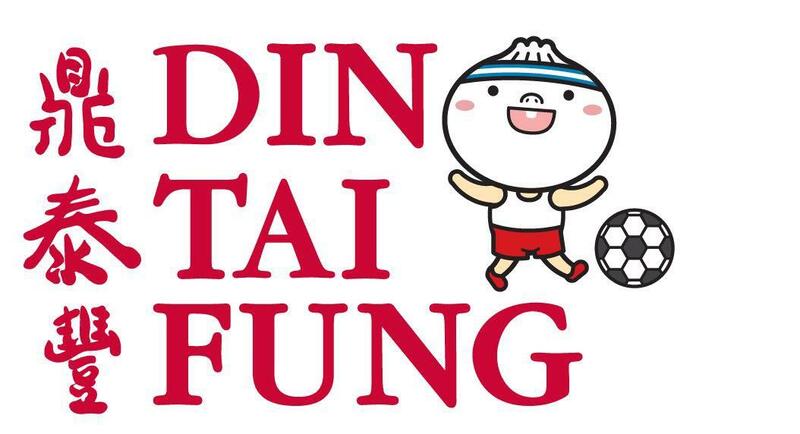 Should you be interested in helping make their participation in the Singacup 2016 a reality, please contact Futbol Funatics at 0917-329-00-11 / futbolfunatics@yahoo.com for pledges and donations. 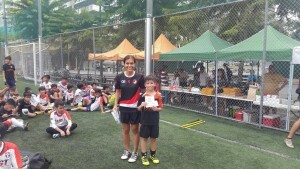 Nathan Ongcarranceja is Futbol Funatics’ Player of the Month for December 2015! 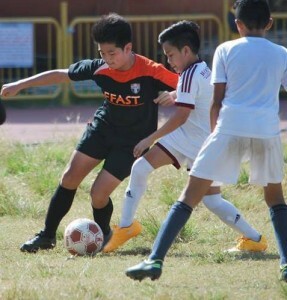 Nathan started with Futbol Funatics at the age of 6 in the Beckham Buddies division of FF’s camp at Meralco Center-Pasig and is now 13 years old, playing in the Cannavaro Captains division of FF at BGC-Turf. 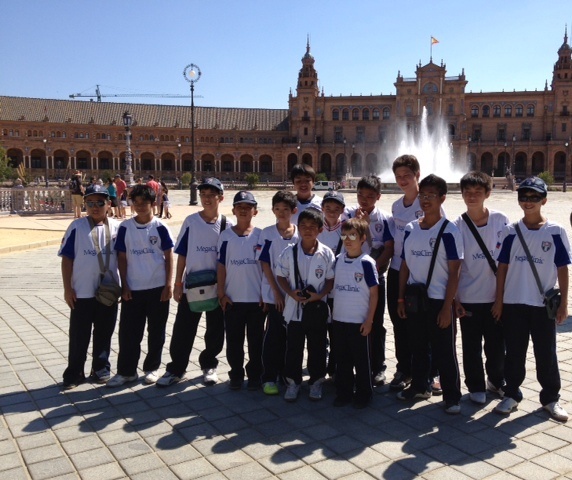 He is also a member of FF’s Advanced Supplementary Training Program (FFAST). One can be mislead by his quiet and calm nature, but on the field he is an aggressive defender with perfect timing and decision-making, making him a threat on attack as well. 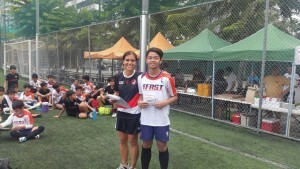 He was recently awarded MVP for FF’s Intercamp Games last December 6th and was also a part of the delegation representing FF in the Singacup 2014 in Singapore and the Sunstar Cup 2015 in Cebu. 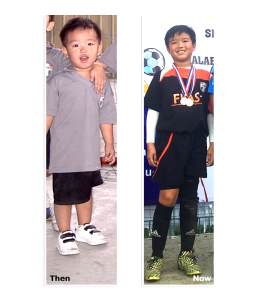 Futbol Funatics is proud to recognize Nate as one of it’s homegrown talents who has not only maintained a great attitude all these years but continues to work hard to take his game to another level every time he steps on the field. Keep up the good work, Nathan! Meet Dylan Tiu, an FF player since he was 3 years old. 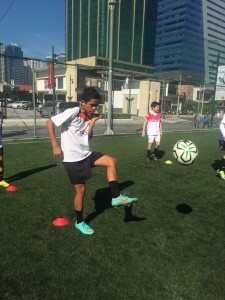 He has been training with Futbol Funatics for the past 8 years at our Urdaneta camp and BGC Turf camp. He is a part of FF’s FFAST 2005 Selection Team and has recently won the Most Promising Player Award for his age group at the Mabuhay Cup held last September 13, 2015. 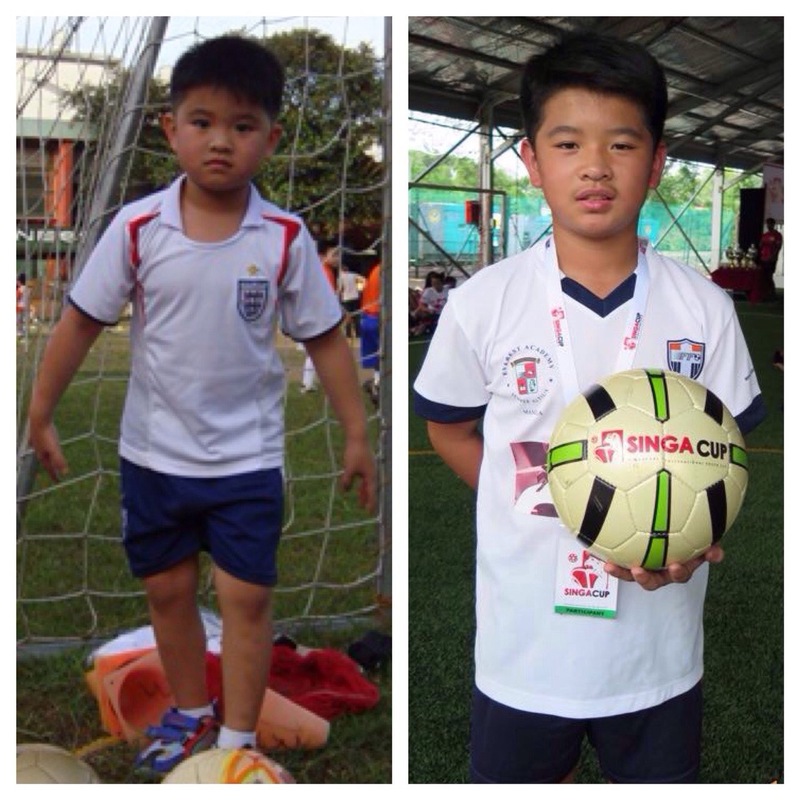 Not only has he been continuously improving in his roles as a sweeper and a goalkeeper, but through the years he has always maintained the right attitude towards training hard and improving oneself. Keep up the good work, Dylan!